Aluminum and mercury both are in most vaccines. Both are known to affect the brain – detrimentally. Discussed is the case of a 45-year old woman with vaccine-induced subcutaneous pseudolymphoma, a type of skin lesion characterized by collections of lymphocytes, macrophages, and dendritic cells in the skin. The researchers performed a skin biopsy at the injection site and found aluminum (AI) deposits in her macrophages. When the skin sample was assayed for AI and quantified, it was found to contain 768.1 micrograms per gram, dry weight, versus 5.61 and 9.13 in two control patients – up to 153-fold higher concentrations. Read more at Can We Continue To Justify Injecting Aluminum Into Children?. Do you know what it feels like to stumble into the scientific story of the century? It is exhilarating and terrifying at the same time. For those of you who don’t know me, I’m a science teacher, an attorney, and an autism dad. My daughter’s autism has made me an advocate, and I’ve written lots of articles for the blog, “Age of Autism,” trying to find out what hope science can offer my daughter, both as a treatment, and an explanation for what happened to her. In 2009, I stumbled across an interview Dr. Judy Mikovits had given in a television show in Nevada called “Nevada Newsmakers.” Mikovits was talking about the publication of her article in the journal Science which showed that a recently discovered retrovirus, XMRV (xenotropic murine leukemia virus related virus) had been found in 67% of chronic fatigue syndrome (ME/CFS) patients and at 3.75% in healthy patients. If these findings help up, it meant that these patients who had been shunned by the medical community for decades with diagnoses such as “yuppie flu” or “hysterical type A women” who one day fell apart, it meant that they were suffering from something very similar to HIV/AIDS. And that 3.75% number meant that somewhere around ten million Americans were harboring a retrovirus of unknown pathogenic potential. Well, if you’re harboring one virus, and you replicate it a whole bunch, you’ve now broken the balance between the immune response and the virus. So you could have had the underlying virus and them amplified it with the vaccine and then set off the disease, such that your immune system could no longer control the infection and create an immune deficiency. 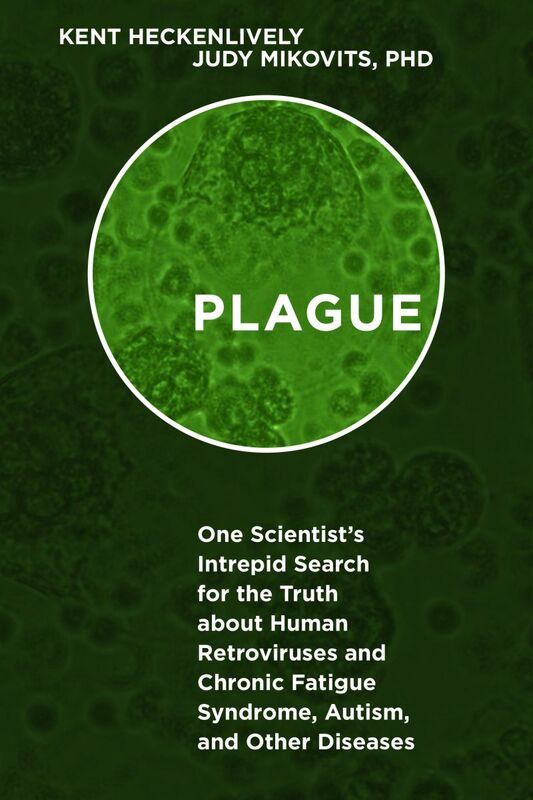 Read more at PLAGUE – The Book America MUST Read! | GreenMedInfo. This erroneous thinking has led the public, media and government alike to attribute the origin of measles outbreaks, such as the one recently reported at Disney, to the non-vaccinated, even though 18% of the measles cases occurred in those who had been vaccinated against it — hardly the vaccine’s claimed “99% effective.” The vaccine’s obvious fallibility is also indicated by the fact that that the CDC now requires two doses. Read much more at Measles Transmitted By The Vaccinated, Gov. Researchers Confirm. Shots In The Dark: Silence on Vaccine – YouTube. Read more at CDC’s Own Data: Vaccine-Infant Death Link | GreenMedInfo | Blog Entry. 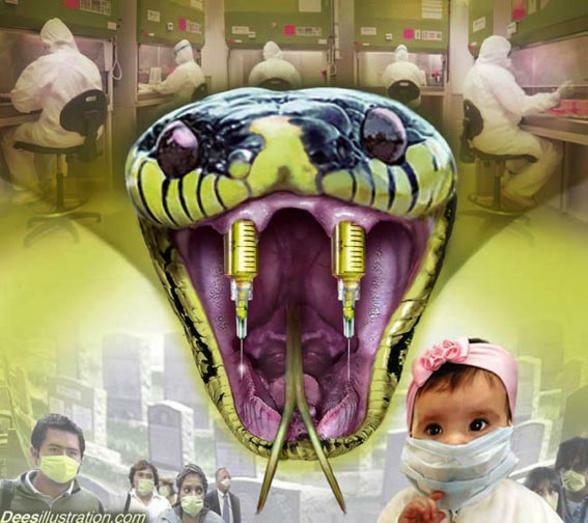 Vaccines: The Toxic Truth – YouTube. “Water Fluoridation” with Dr. Paul Connett. Twelve arguments against the fluoridation of drinking water; fluoride not a nutrient; fluoridation not pharmaceutical grade, but toxic waste product from industry; harmful effects to human tissue, including, but not limited to, bones, joints, thyroid, brain, pineal gland; fluoridation not effective in fighting tooth decay; concentration versus dose; no adequate margin of safety to known health effects. I have heard stories of people who wrecked their houses as they moved out, forced out by the banks, but this is the first one I heard of someone actually demolishing the entire house. I guess the loan was for the building materials and labor needed to build the house, so only the house actually belonged to the bank. At the end of 2013 a man from Lovech-Bulgaria could not afford to pay the mortgage for his house, so he spent his last penny to have it demolished it right before the bankers took it away. The land the house was built on was not included in the mortgage so the family decided to destroy the house and give it to its new owner. The remains of the building were loaded on a big truck and moved to the central district office of the bank in the city of Teteven, where the contract for the mortgage had been signed. The man and his whole family entered the office and started crying and begging for mercy, but the director said that they couldn’t make exceptions and the family had a week to vacant the house. Story at He Demolished His House Just Before the Bank Could Take it Away – A Truck Delievered the Remains in Front of the Bank | Humans Are Free. As usual, our dependence on the kindness of strangers isn’t panning out so well. It’s not like we can’t have sane government policies like tariffs on oil imports which could be channeled into something useful like passenger railways and energy conservation efforts. But no, that’s blasphemy against the sacred church of economic centralization and monopoly. Diversity is the most robust form of stability, whether you’re talking about economics or sociology.